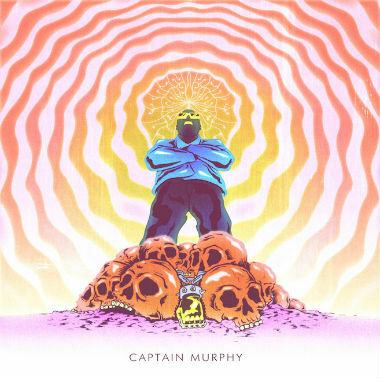 Captain Murphy's appearance in the rap world and blogs was pretty sudden, plus it got everybody talking as to who the mystery rapper could be. At this point, there are a few "suspects" but honestly, it's not that important to me as the music speaks for itself (In case you didn't know it was recently revealed to be Flying Lotus, who was one of the people I suspected). Just the other week he released a full body of work called Duality, but the download came as one long MP3 file, which of course would make some people mad. So, Murphy returns with a Deluxe edition of his mixtape duality, that features the tracks separated and even has some new bonus cuts, instrumentals, and cover art. Download the Deluxe edition here and the instrumentals here. Also, check out one of the bonus tracks below.